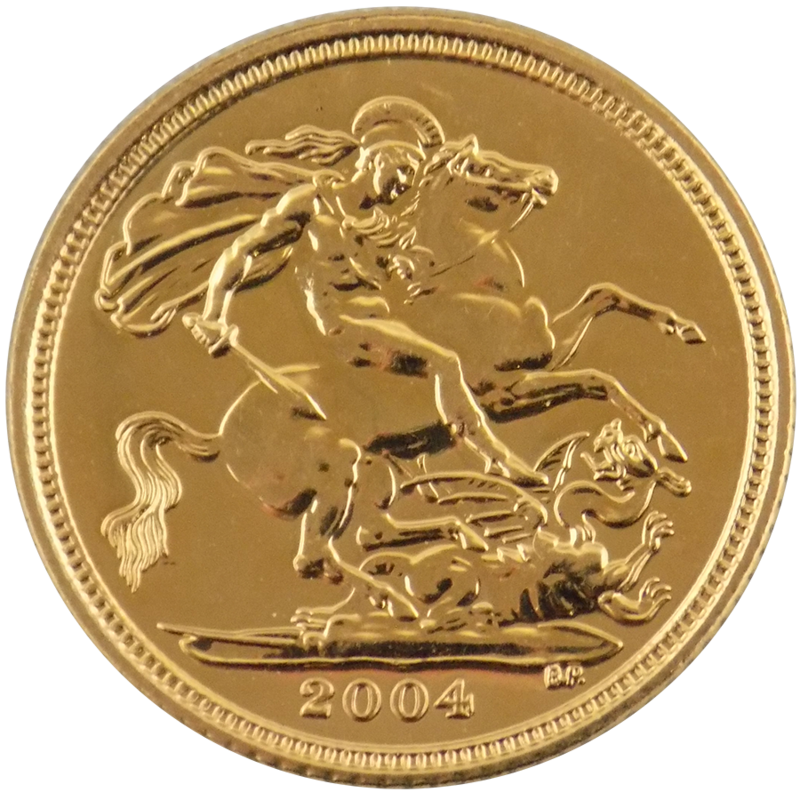 The Pre-Owned 2004 UK Half Sovereign Gold Coin features Benedetto Pistrucci's design depicting George & the Dragon on the reverse, the year of the coin also features. 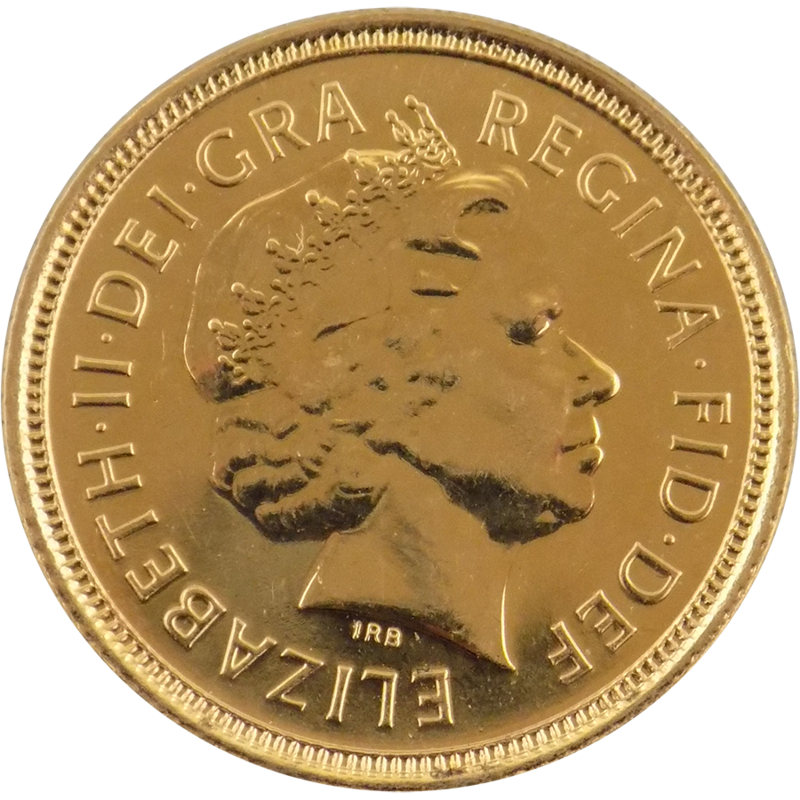 The obverse of the coin depicts Her Majesty Queen Elizabeth II. 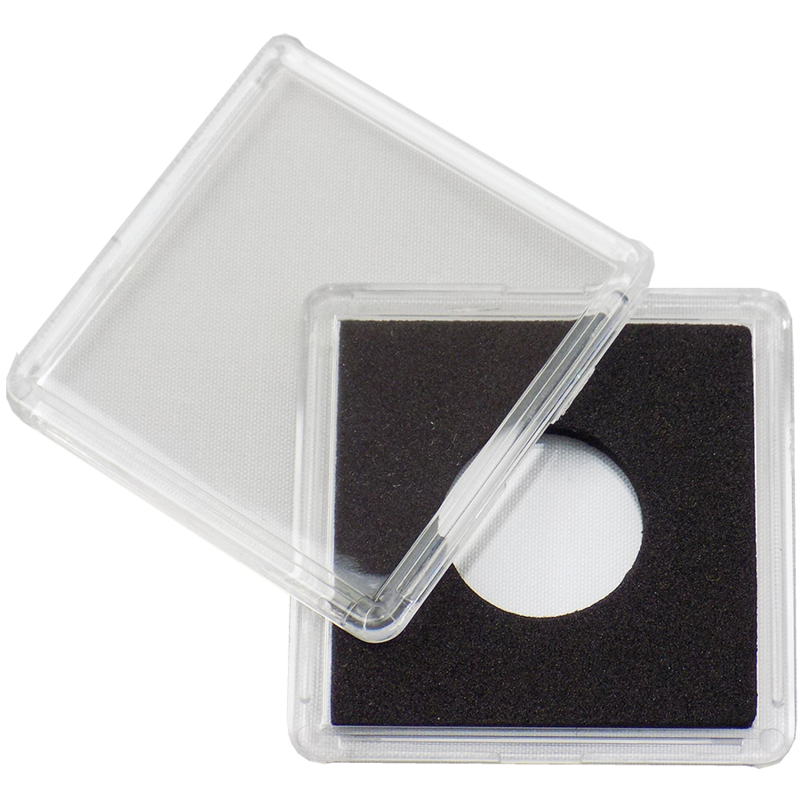 Dimensions: Diameter: 19.30 mm Thickness: 1.0 mm. The first half sovereign gold coins were minted in the UK in 1544, during the reign of Henry VIII. 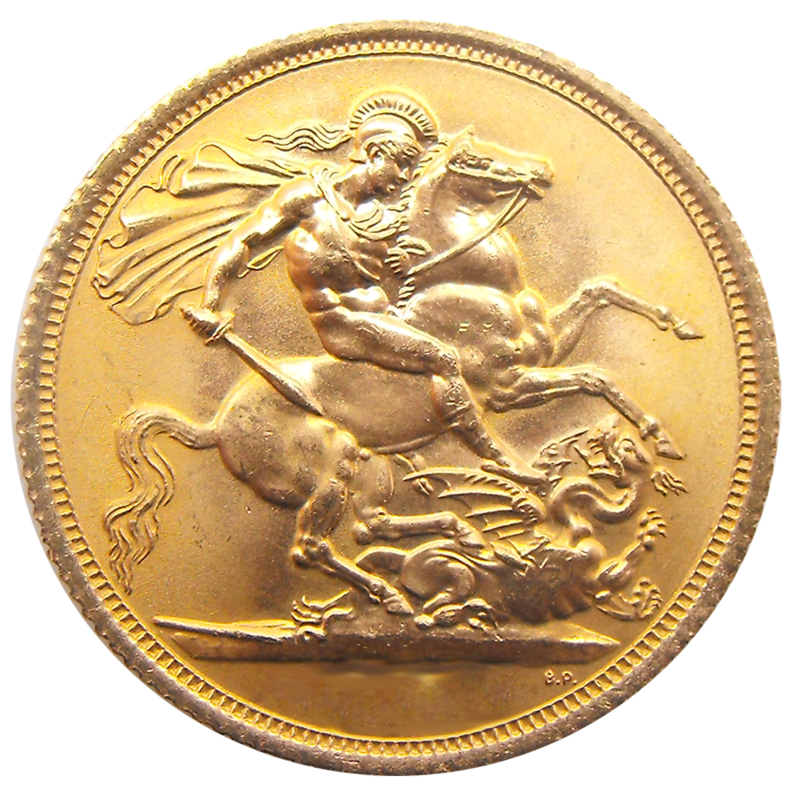 The coins were then continued to be minted between 1817 and 1937 and discontinued until 1980. The UK Half Sovereign Gold Coin is now one of the most popular gold coins in the world.